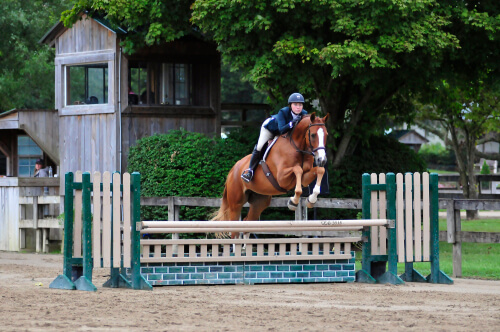 Gordy is a 17.3 hh rising superstar! He is such a beautiful mover and great jumper. 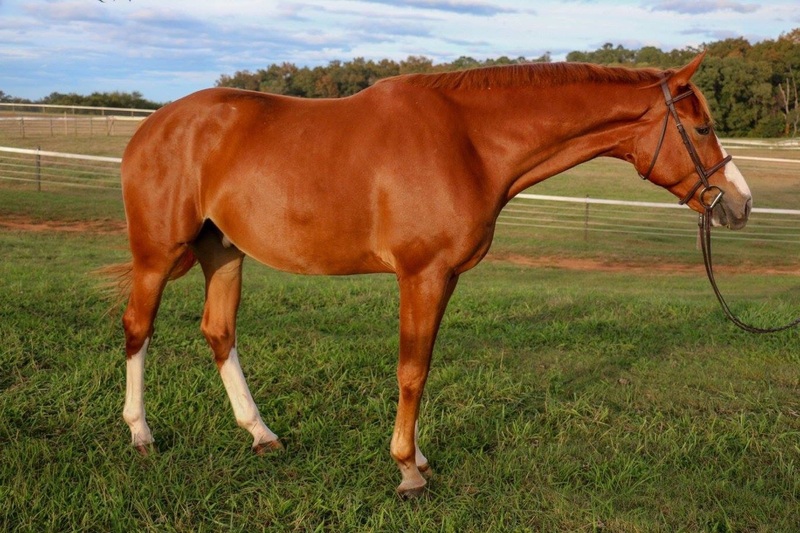 He has an amazing mind, this gelding is going places!